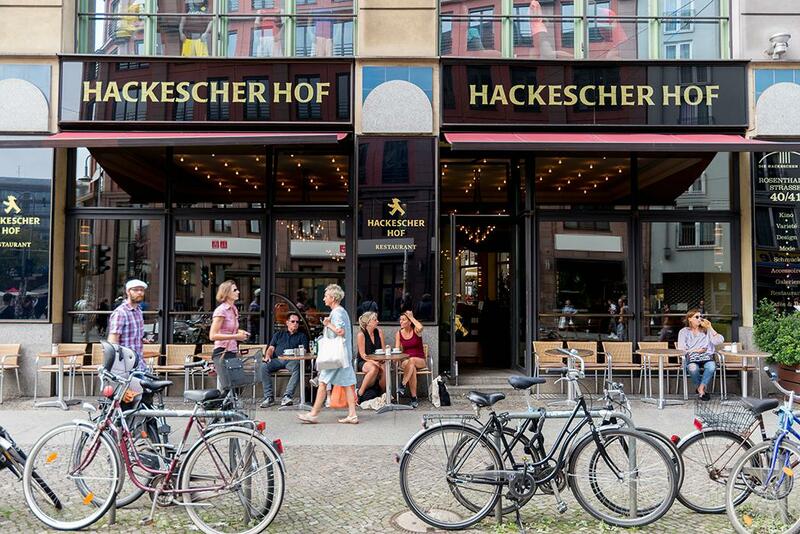 Welcome to the Restaurant Hackescher Hof, the central restaurant of the Hackescher Höfe. 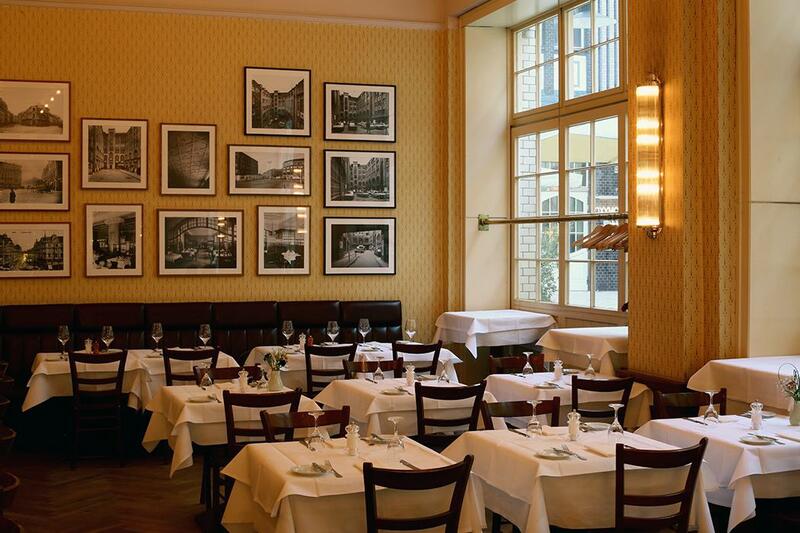 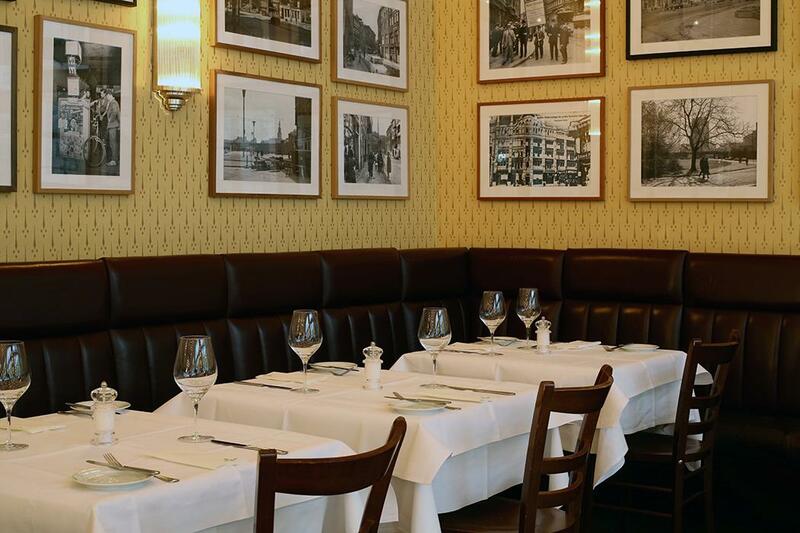 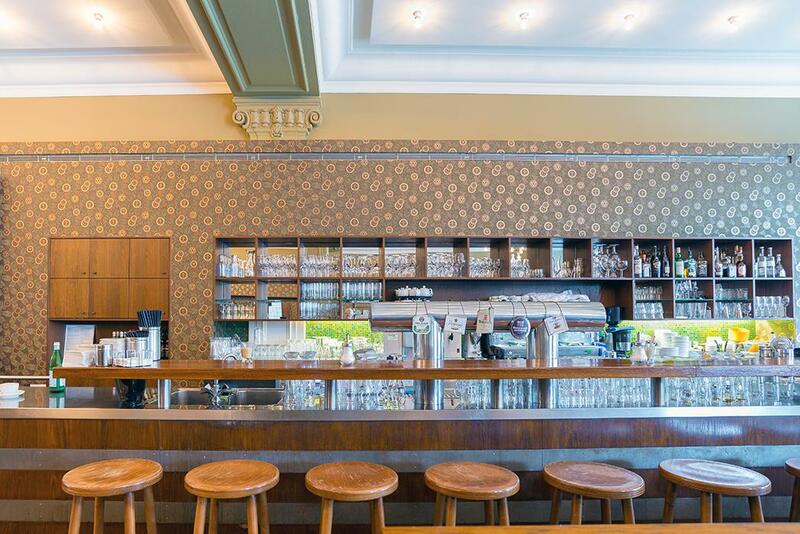 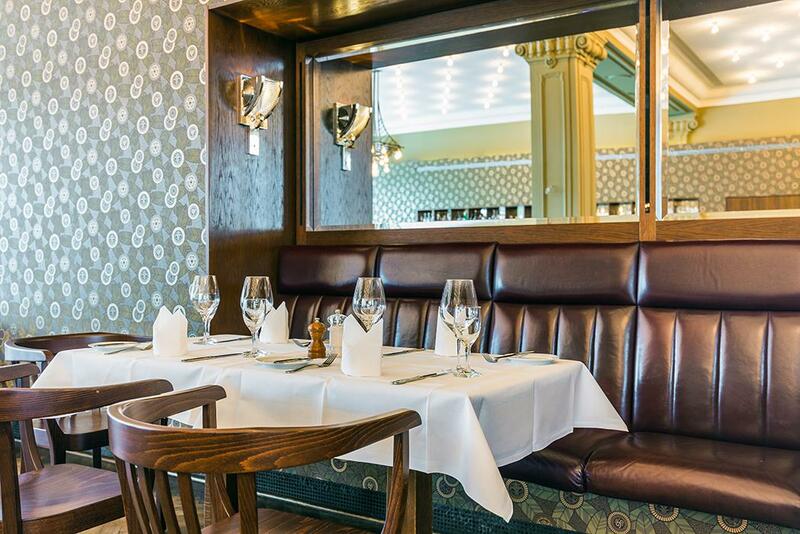 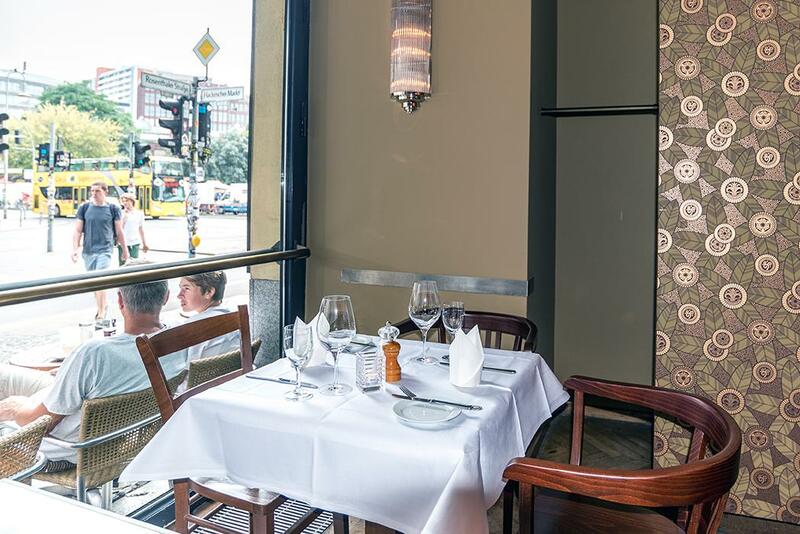 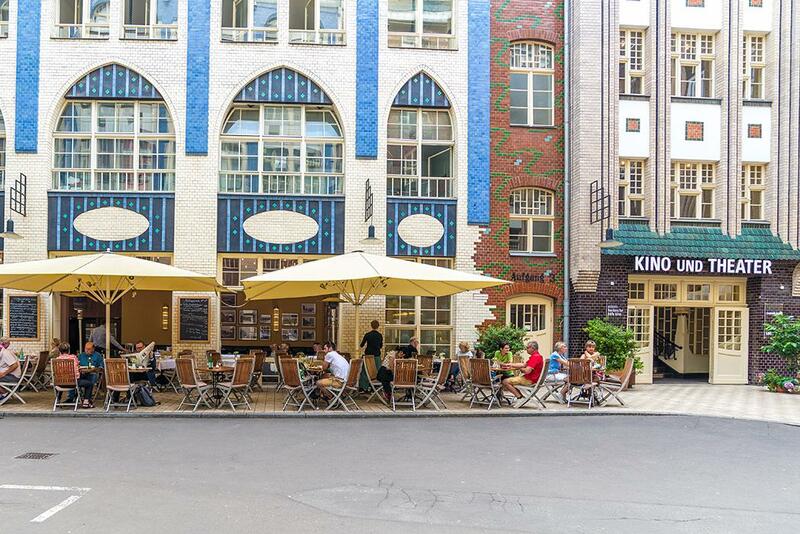 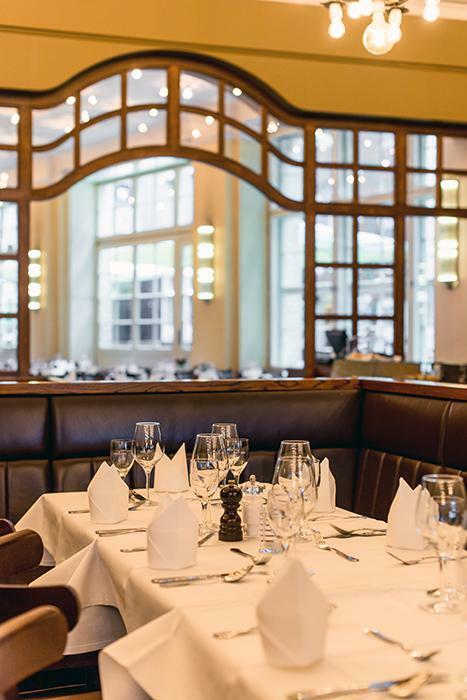 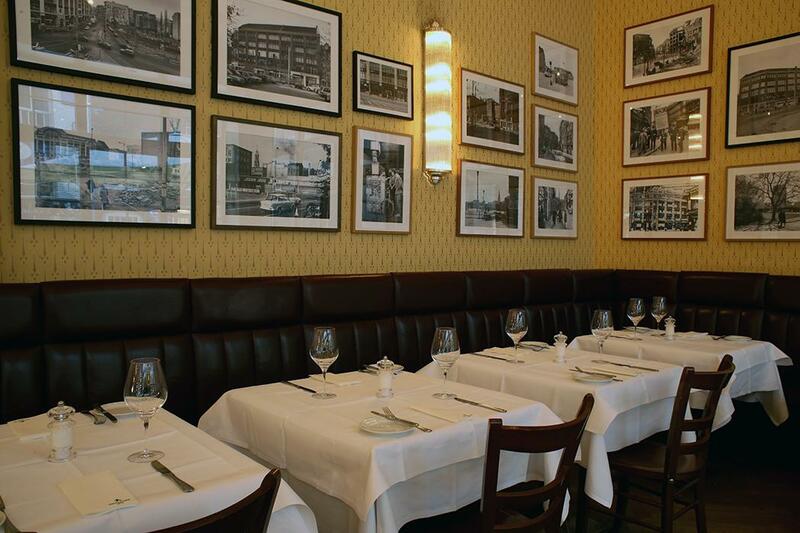 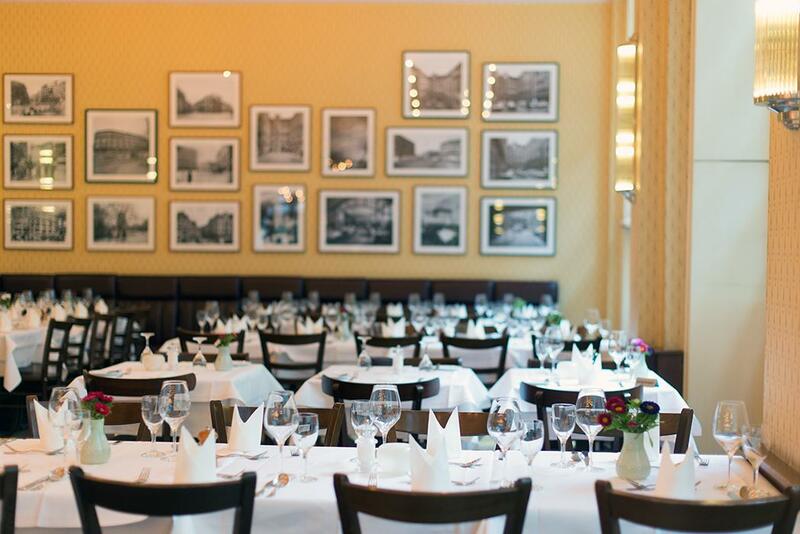 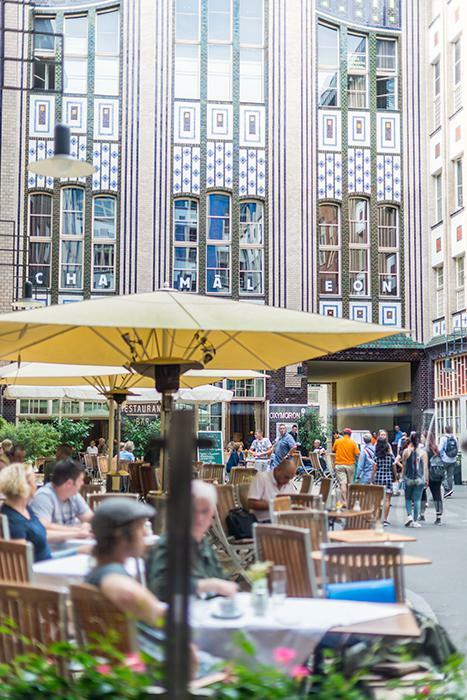 Relax in our Art Deco hall, with a choice of comfy booths or leather benches to enjoy views of the Hackescher Markt from a warm, cosy environment. 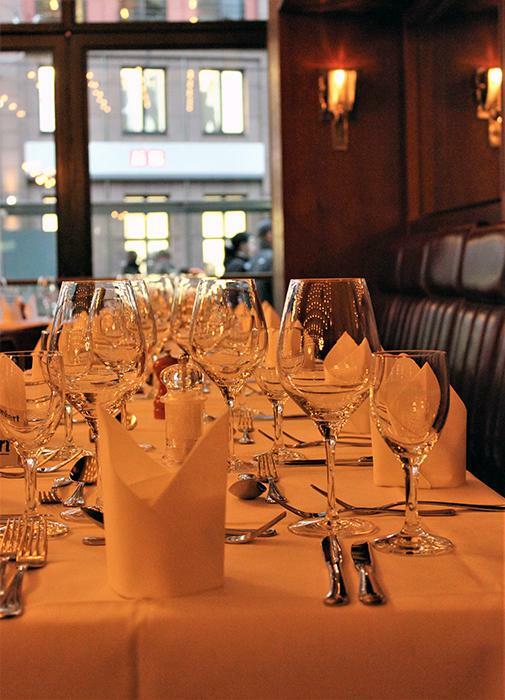 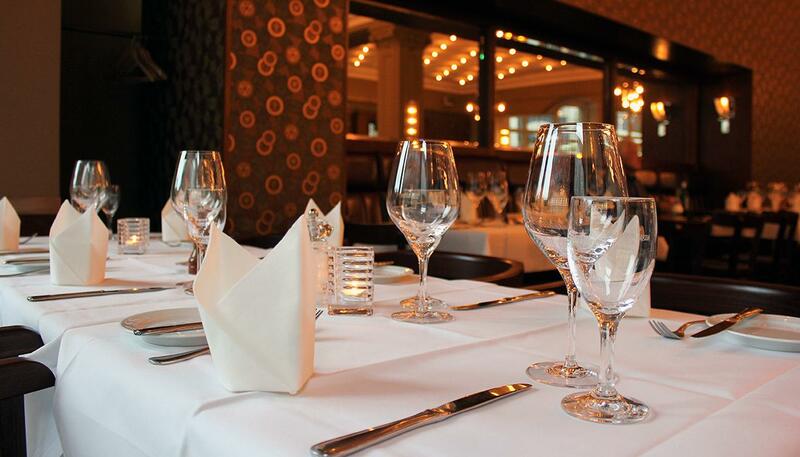 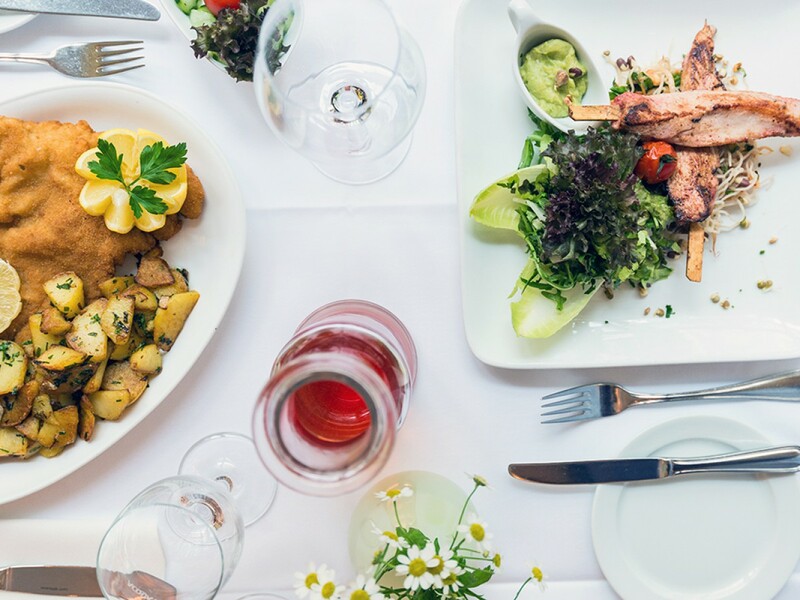 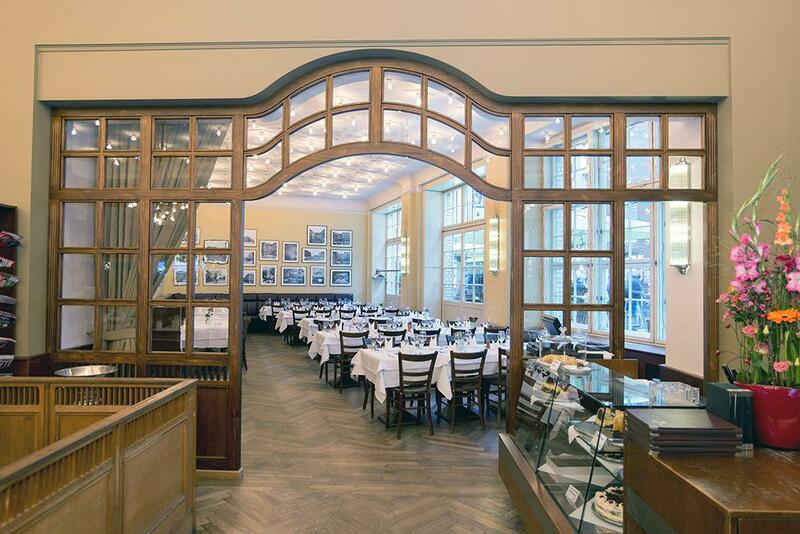 Watch as it transforms from a Grand Café during the day to a vibrant Brasserie in the evening. 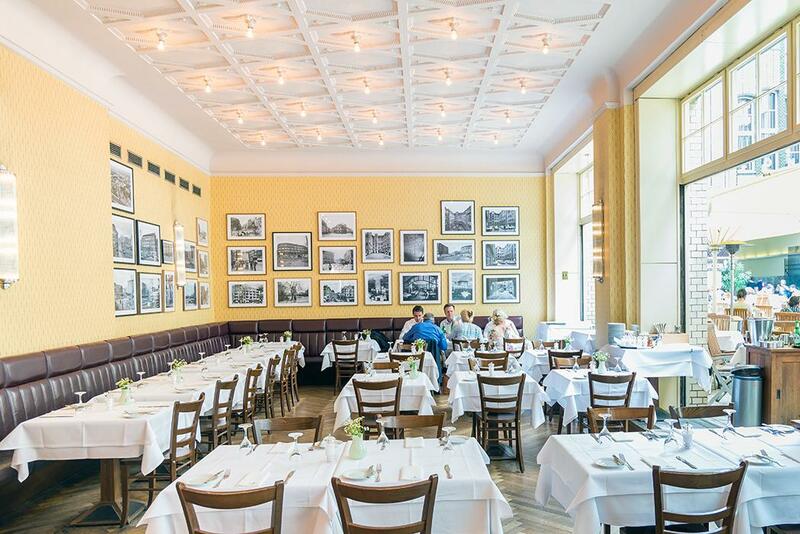 Or dine in our historic Endell Hall under the original preserved coffered ceiling with views of the famous art nouveau courtyard. 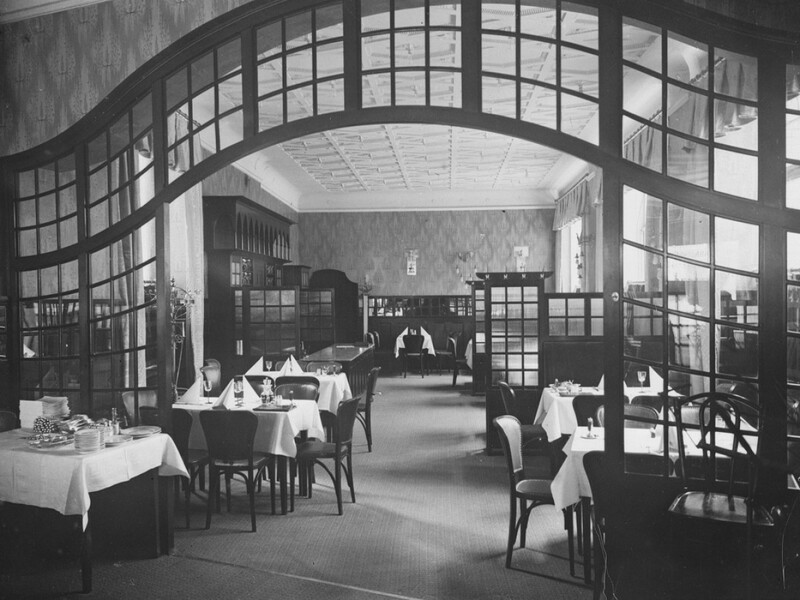 Hundreds of filament bulbs and other Art-Deco lamps bathe the room in a festive light and promise a unique experience.